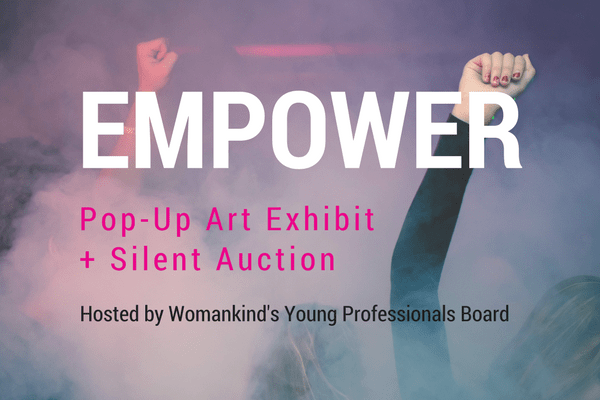 Join the Young Professionals Board of Womankind as we support one another in the movement toward progress, highlight the ever-important work of Womankind and mingle with various artists who have kindly donated their works to the cause. 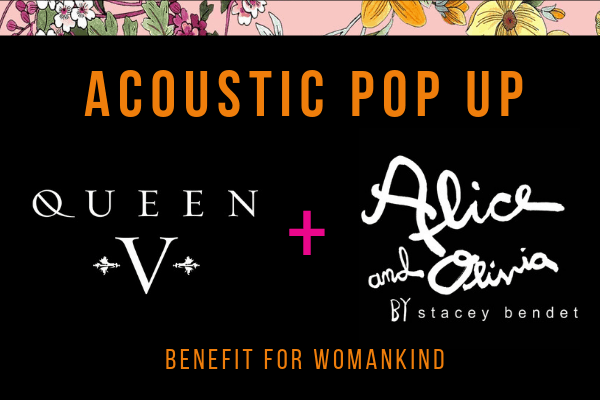 100% of the proceeds from the event, including your generous tax-deductible donation, will go towards Womankind in helping survivors of gender-based violence and their children rise above trauma and build a path to healing through counseling, safe and confidential emergency housing, immigration and legal services, economic empowerment programs and so much more. 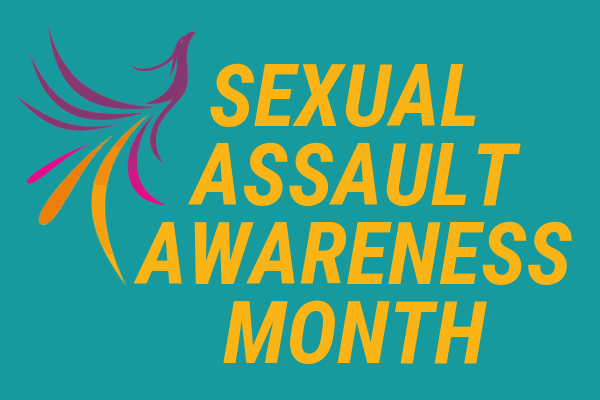 The event is FREE, but please RSVP here.